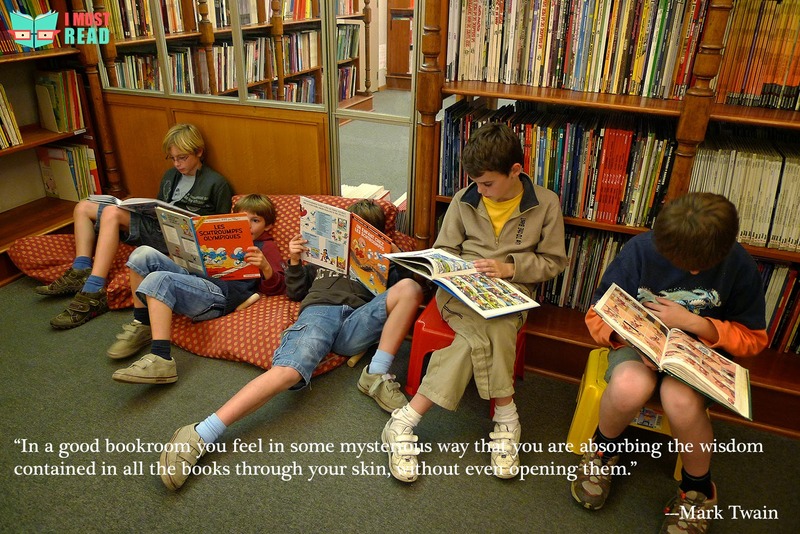 We have tried collecting some of the very inspirational quotes that will encourage reading. 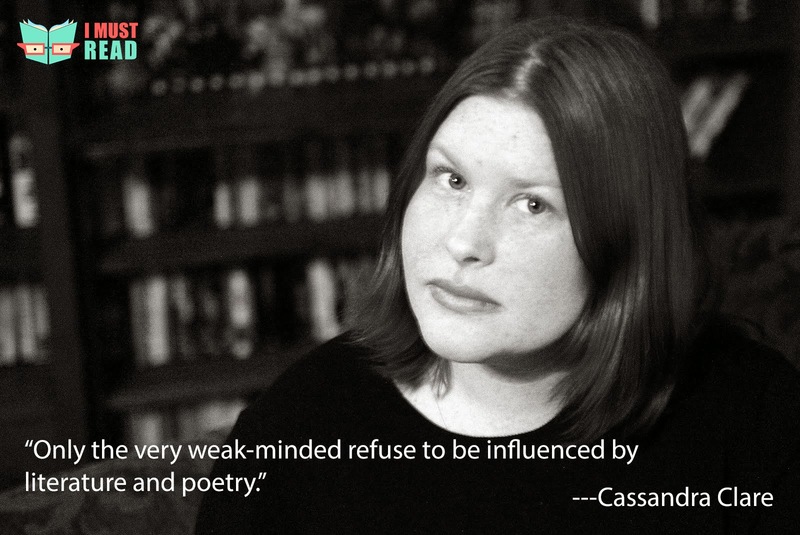 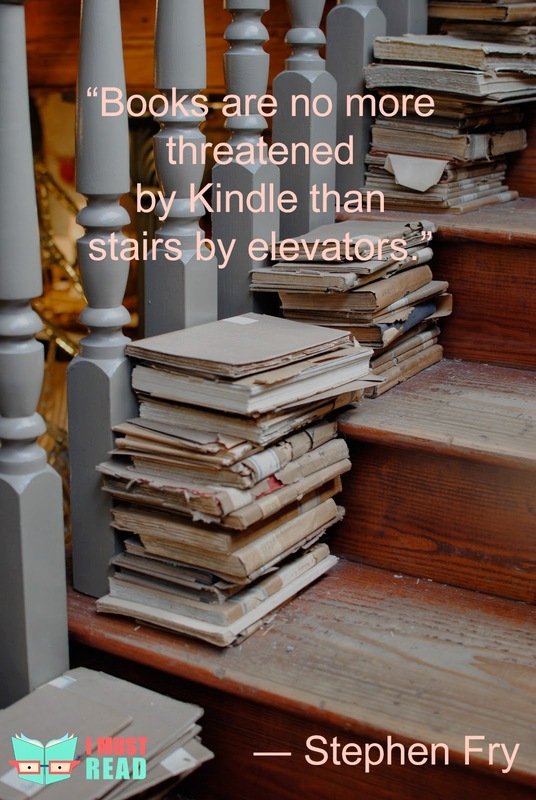 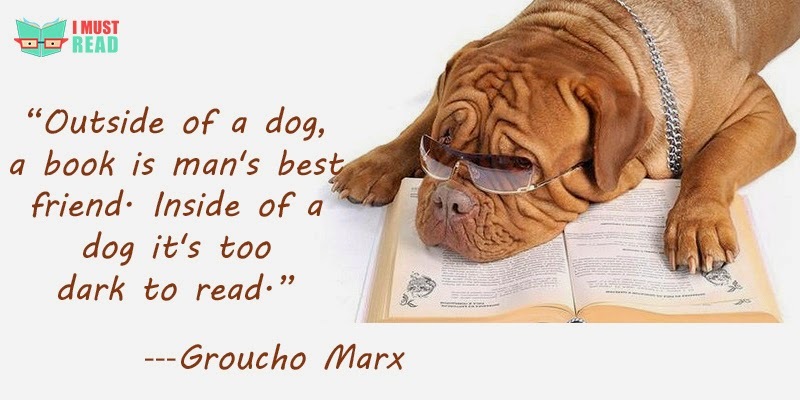 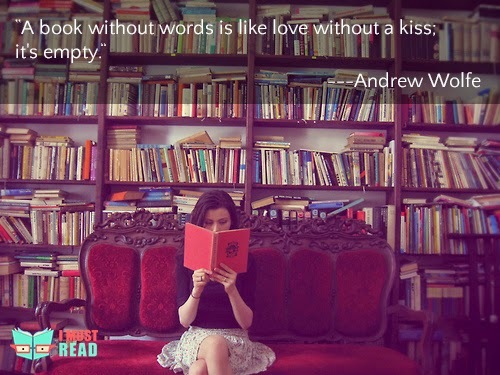 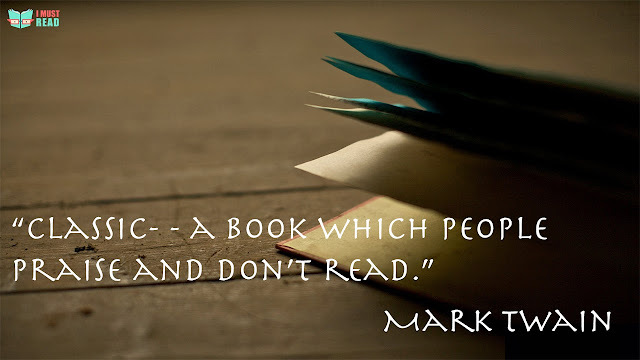 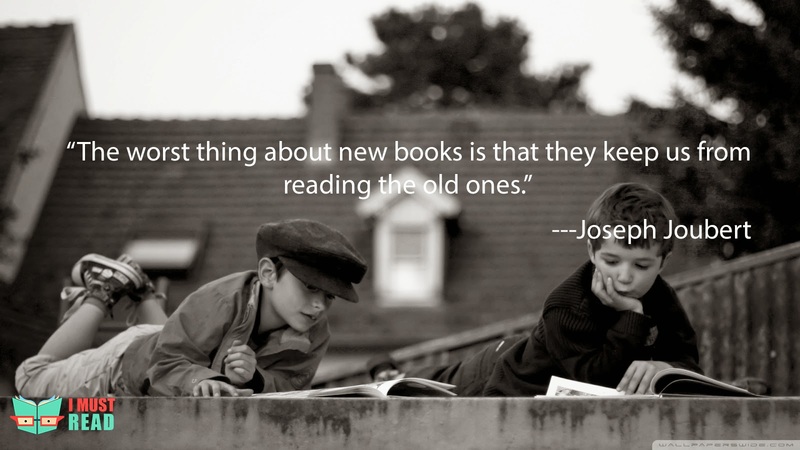 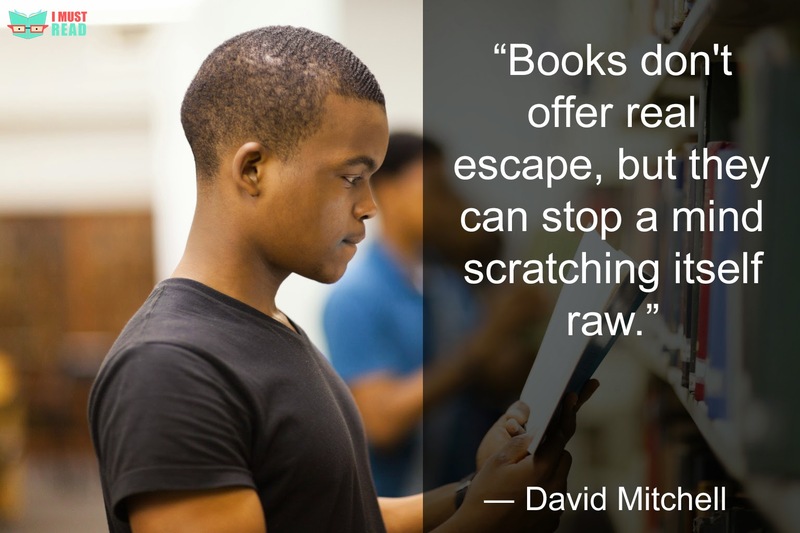 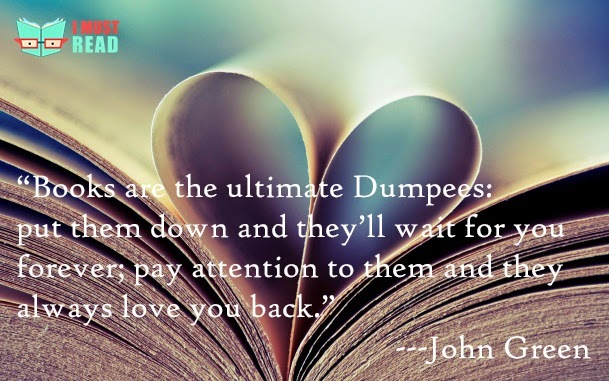 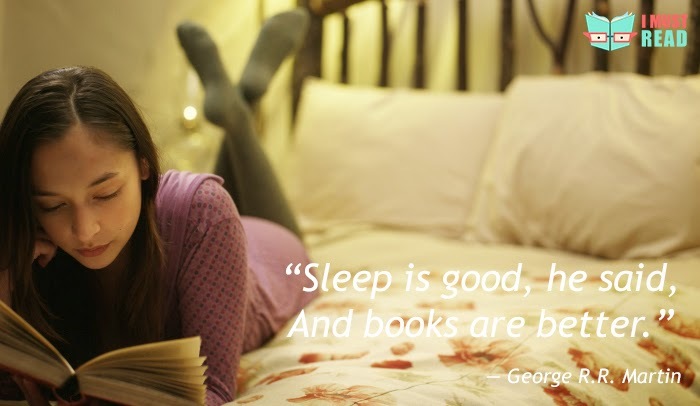 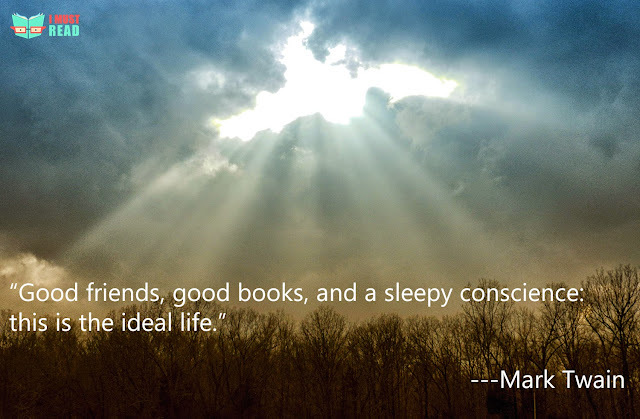 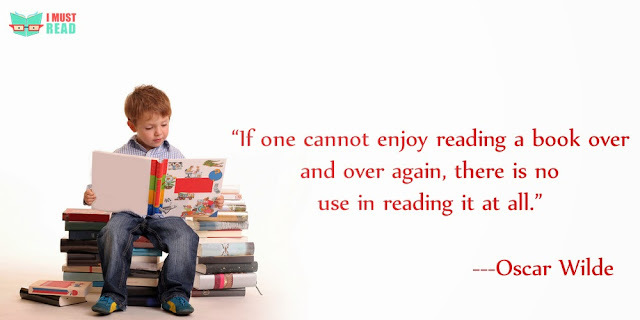 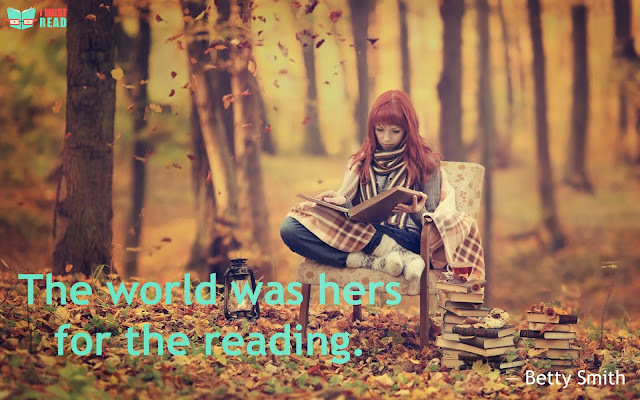 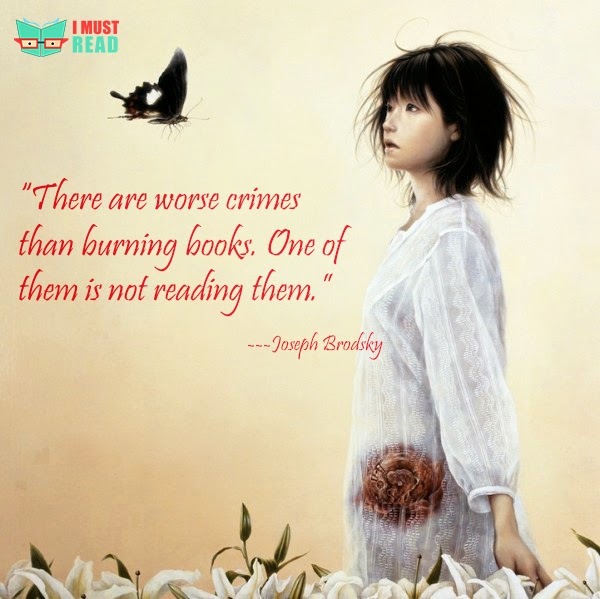 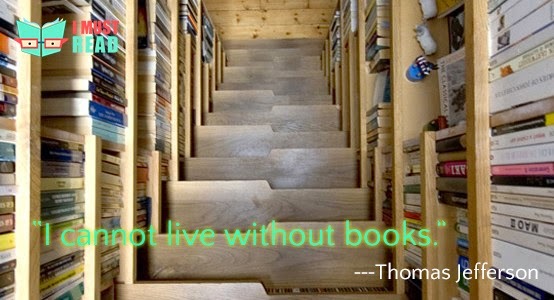 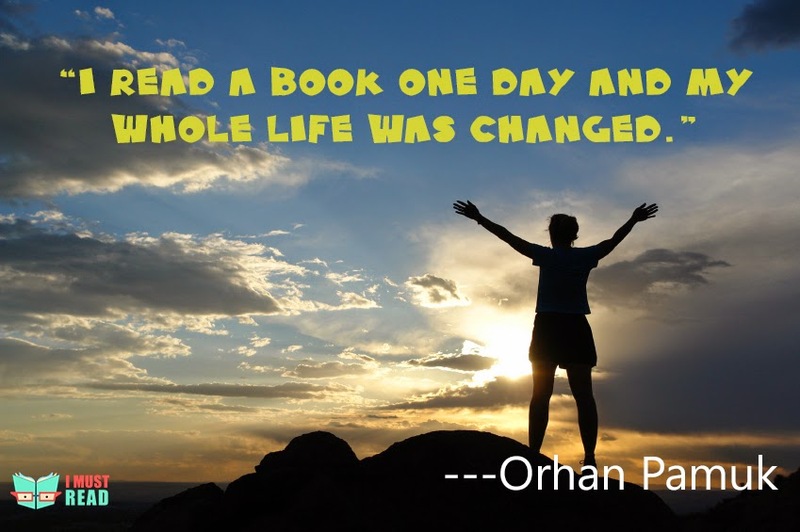 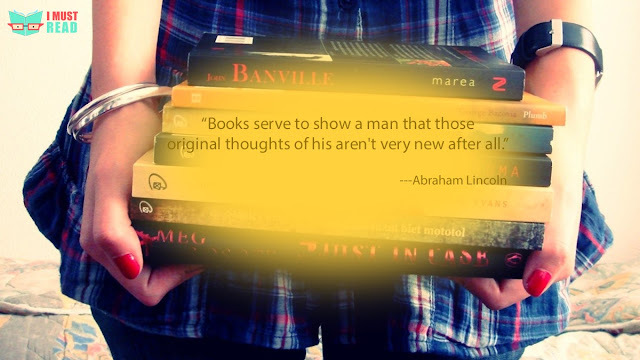 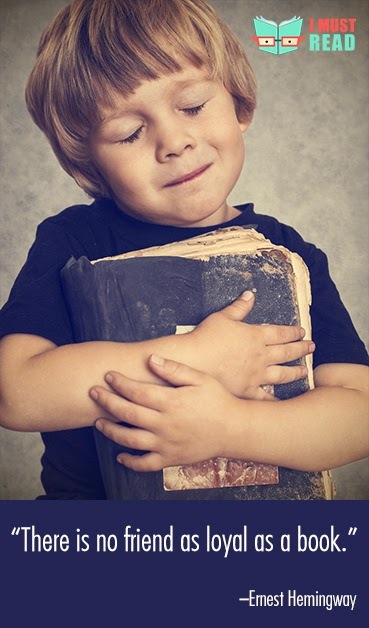 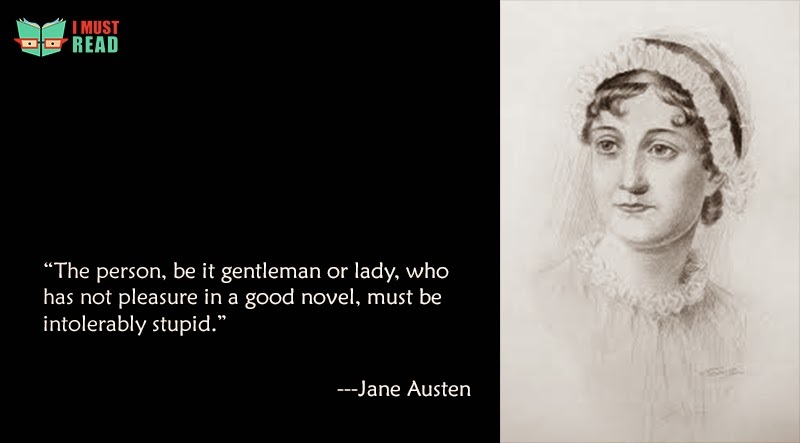 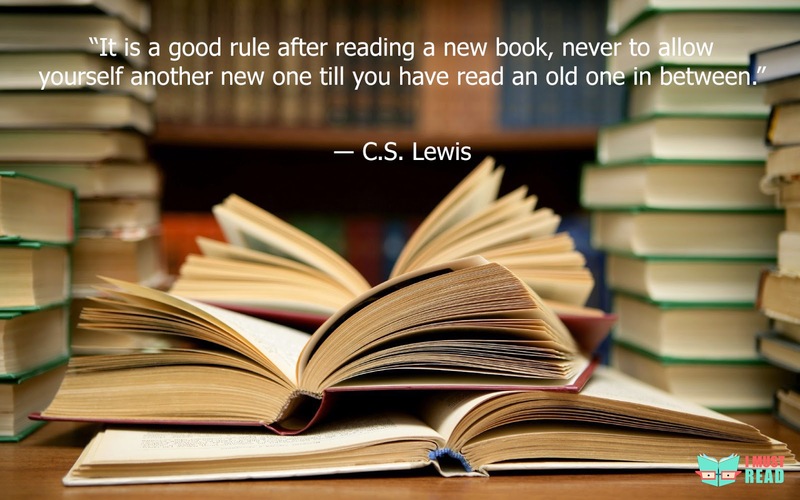 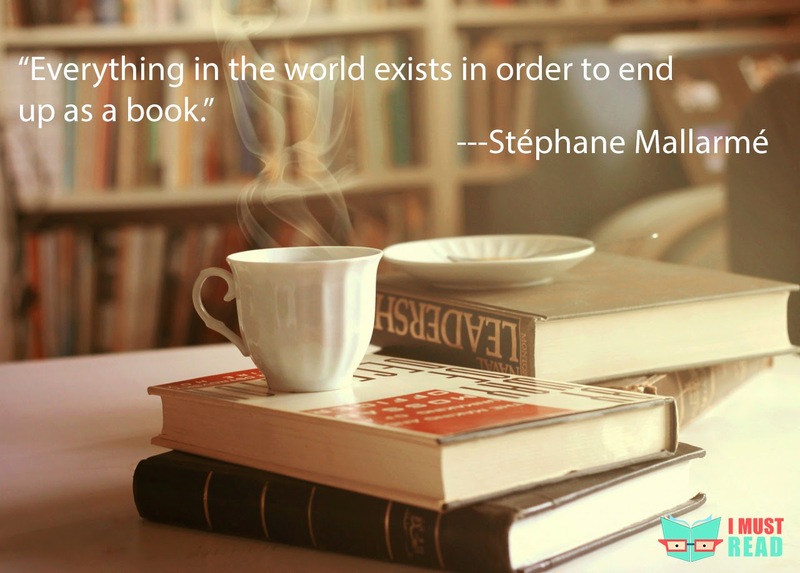 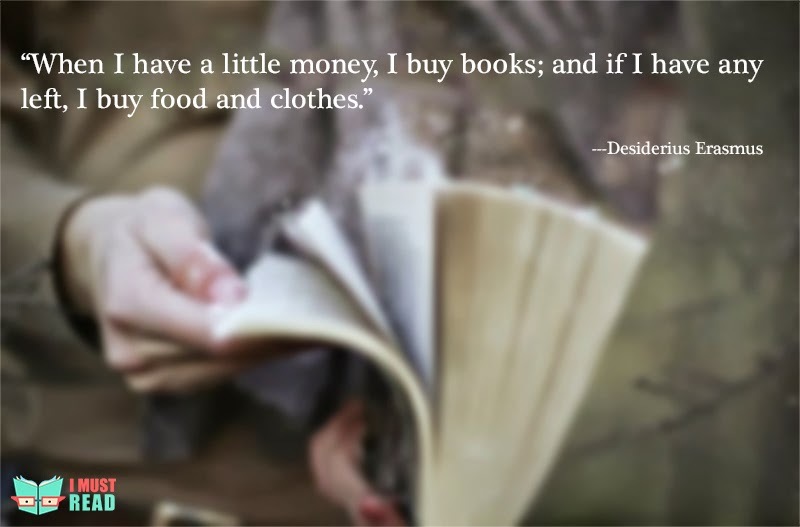 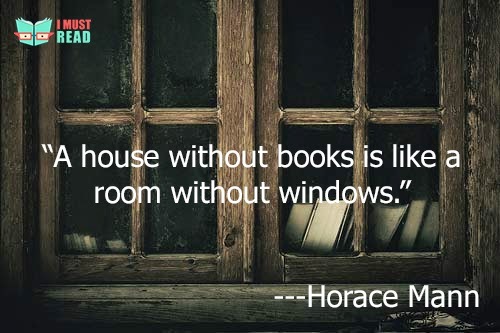 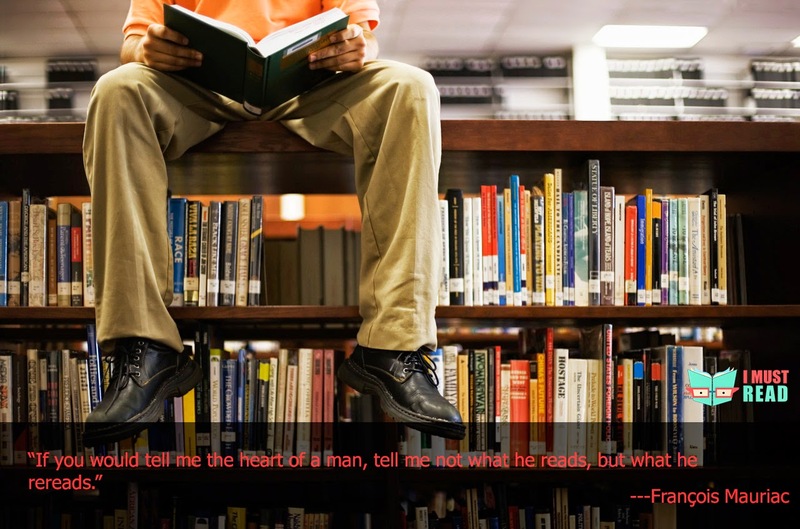 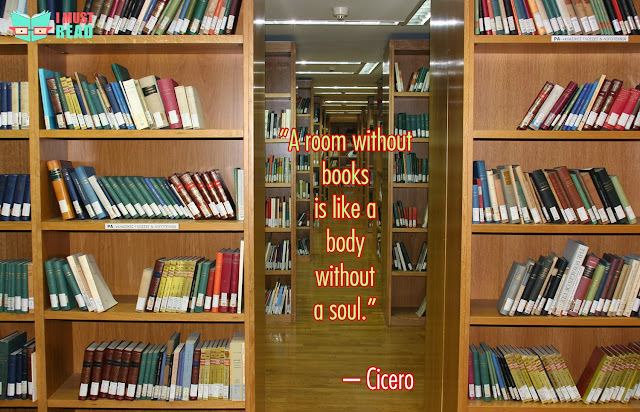 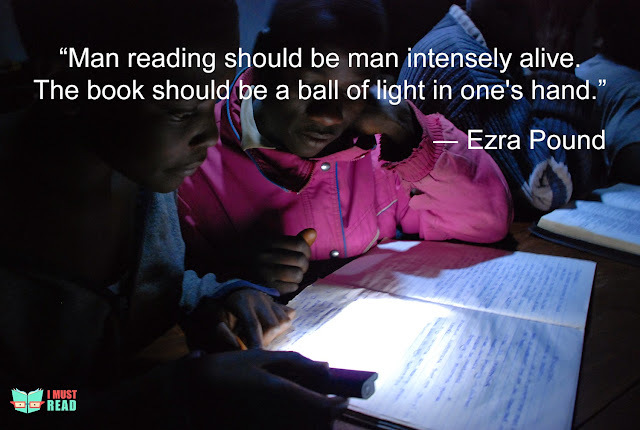 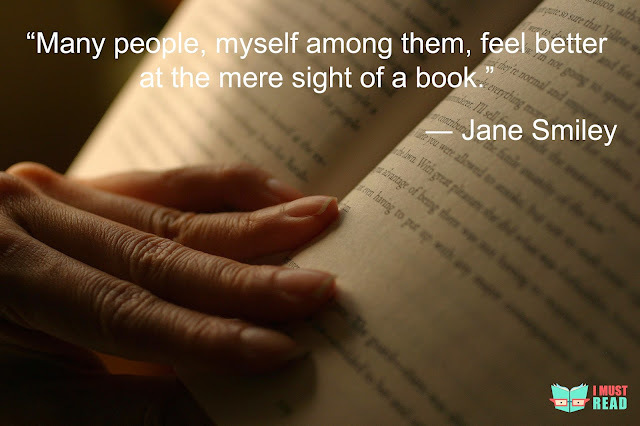 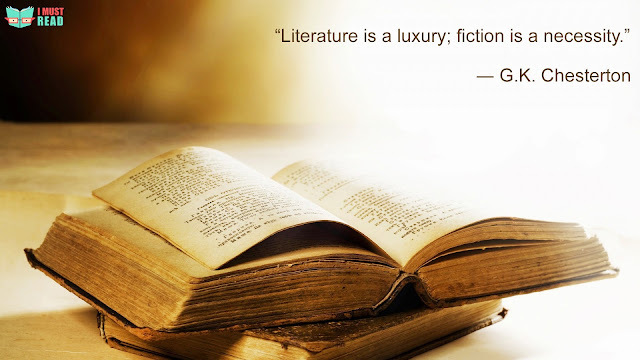 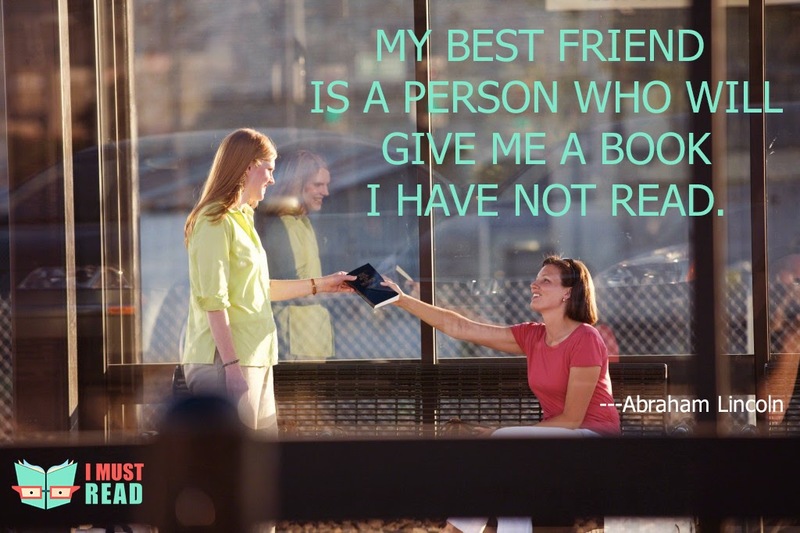 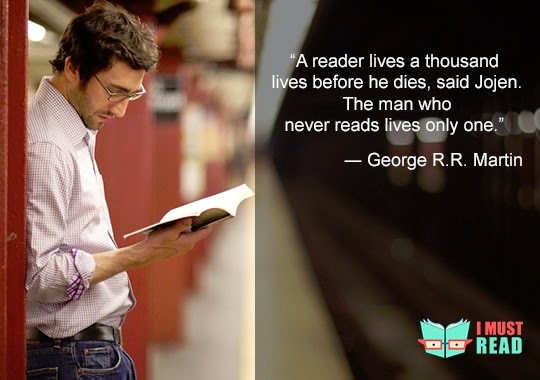 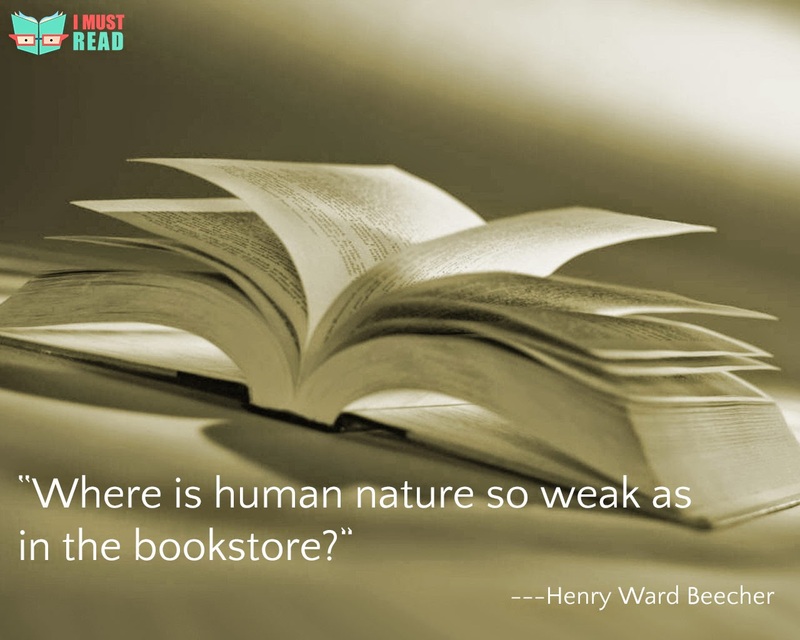 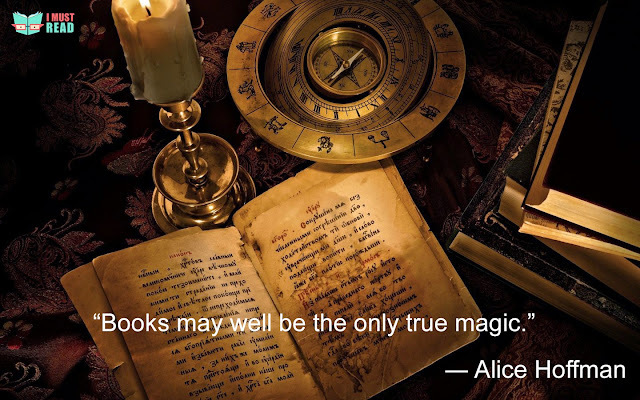 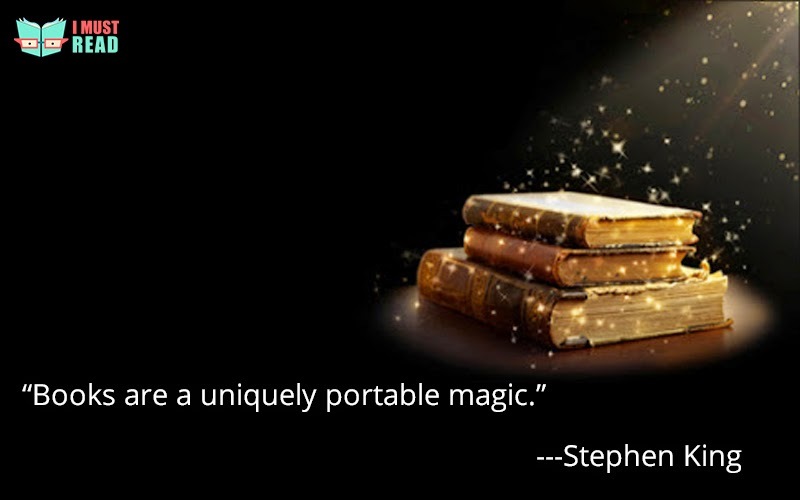 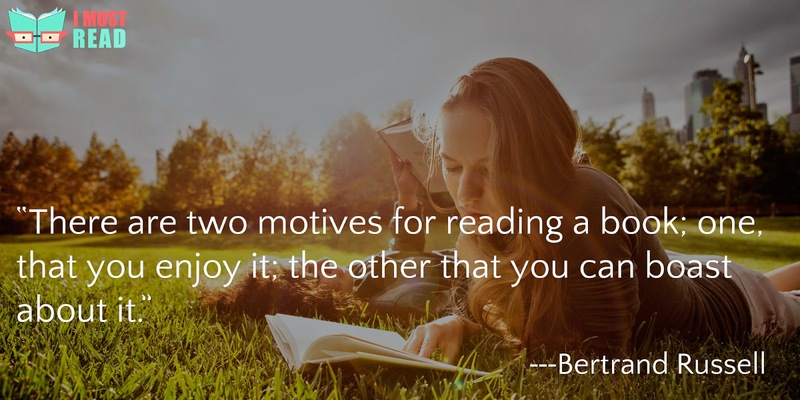 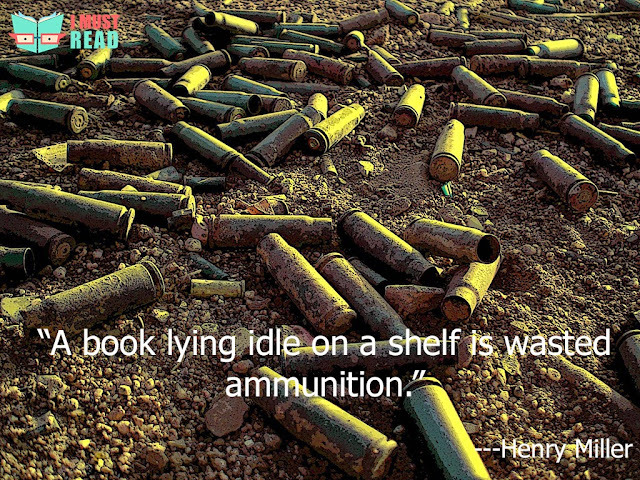 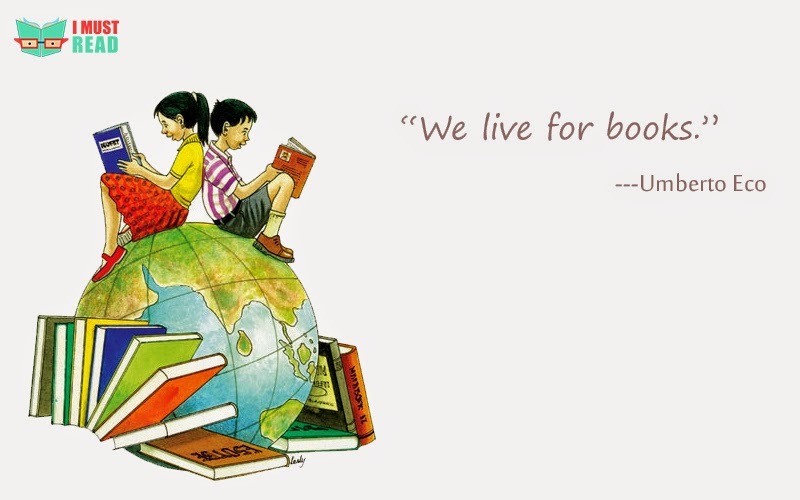 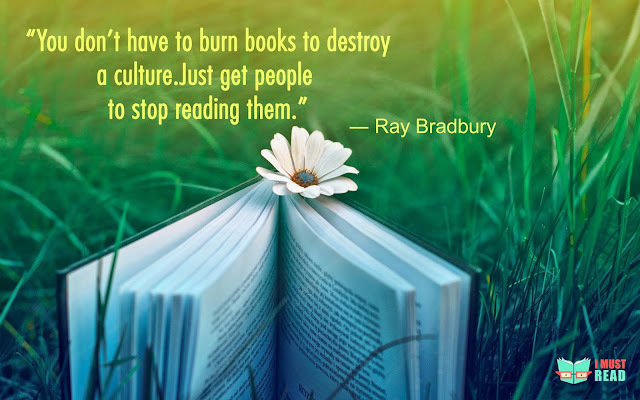 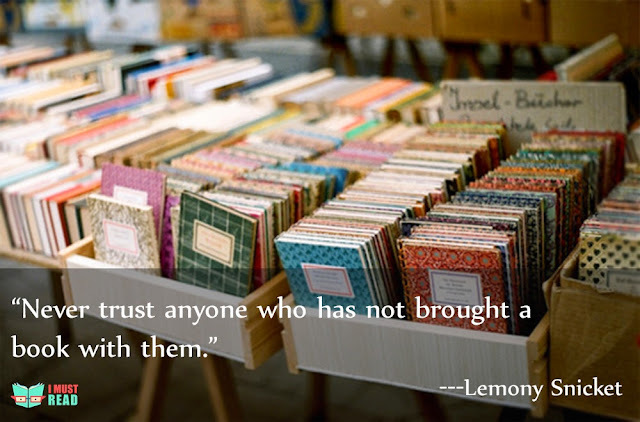 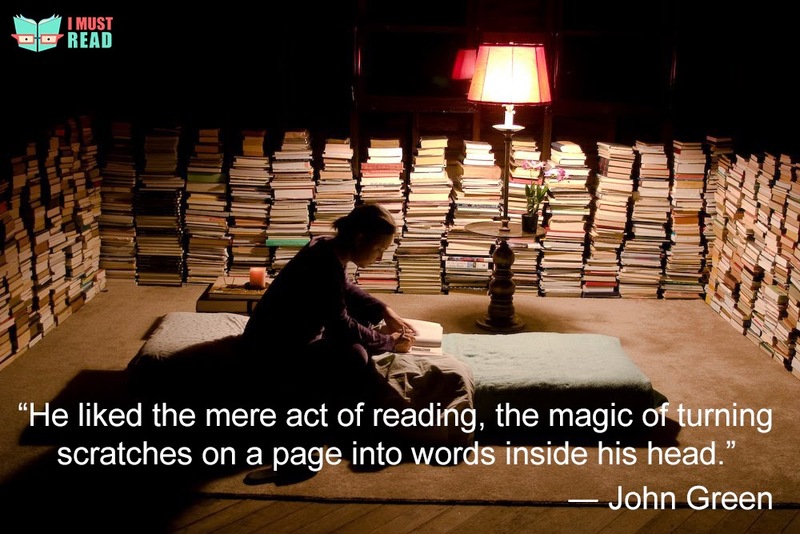 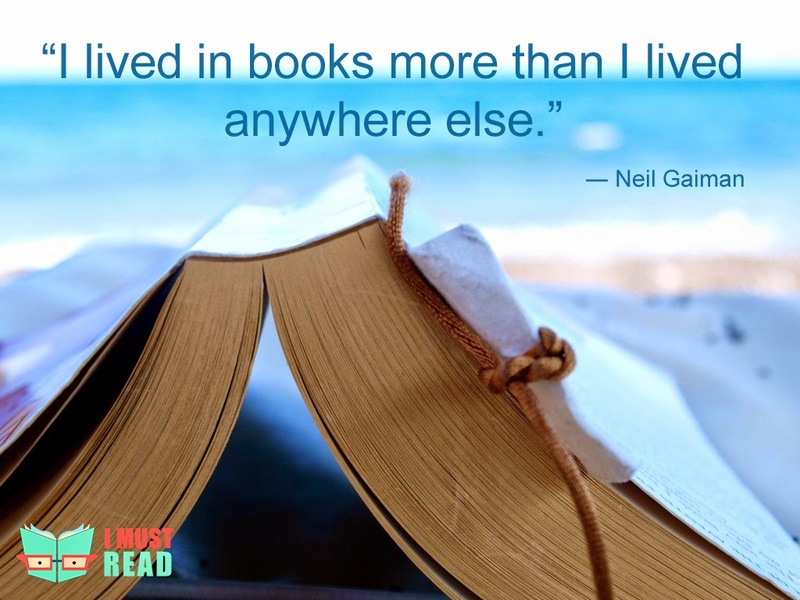 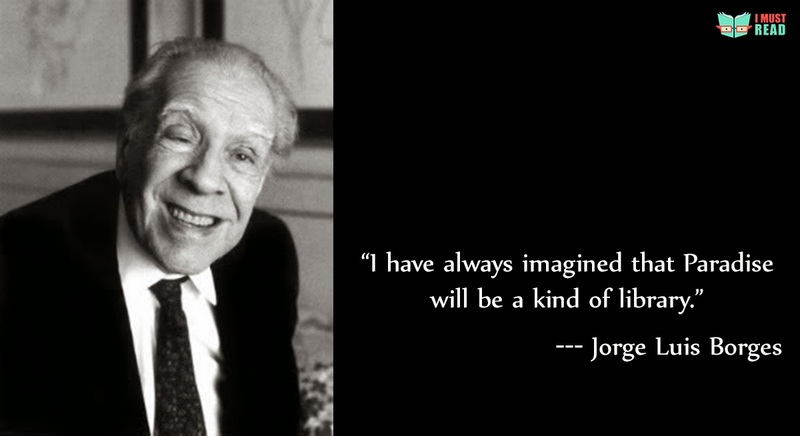 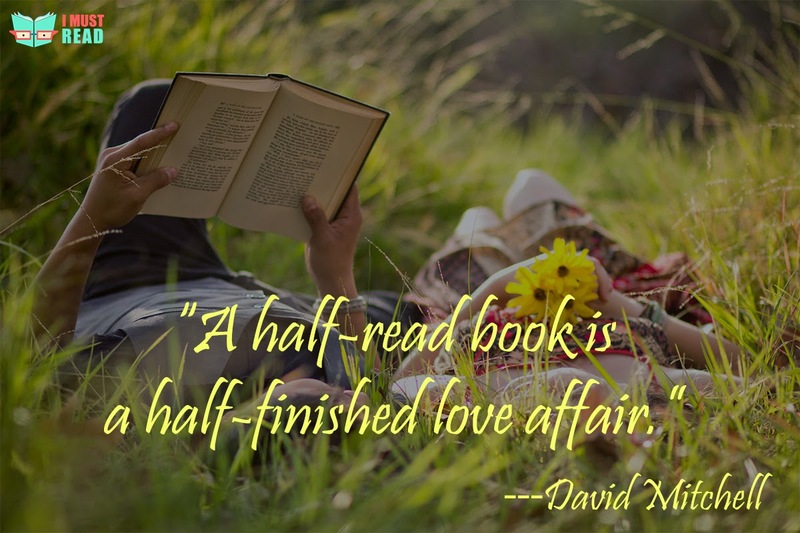 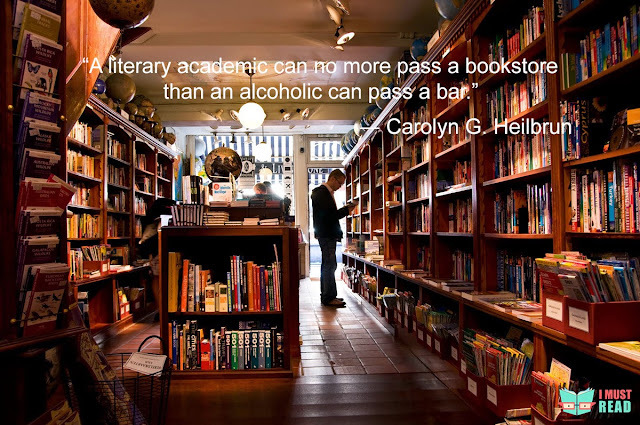 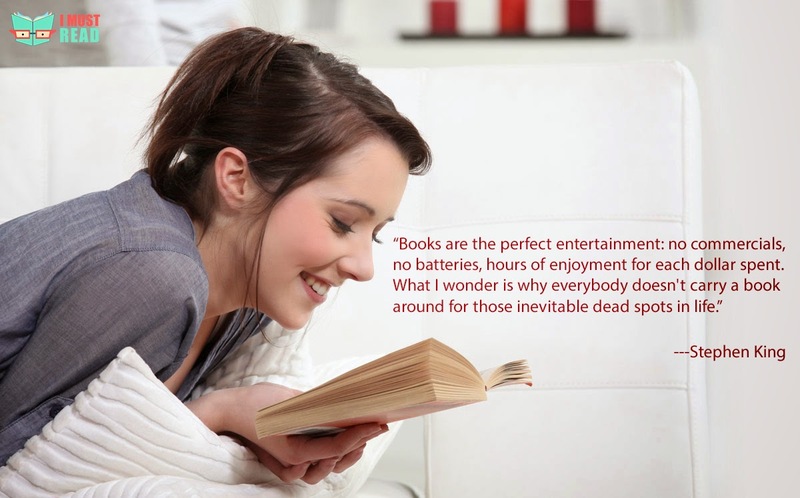 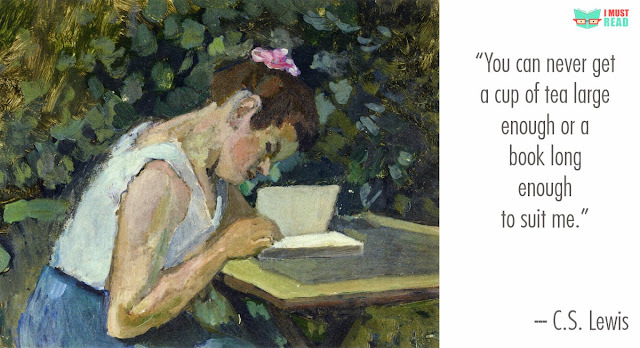 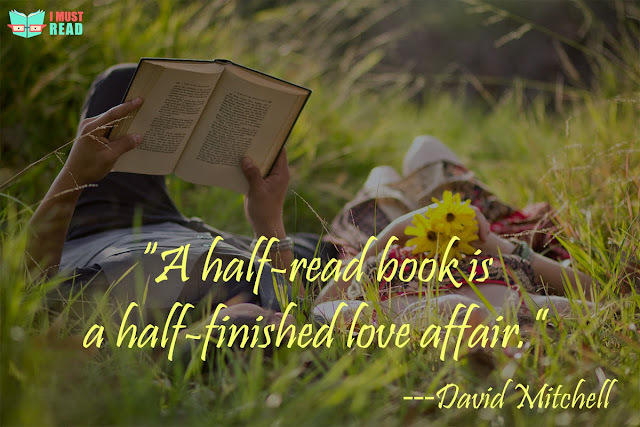 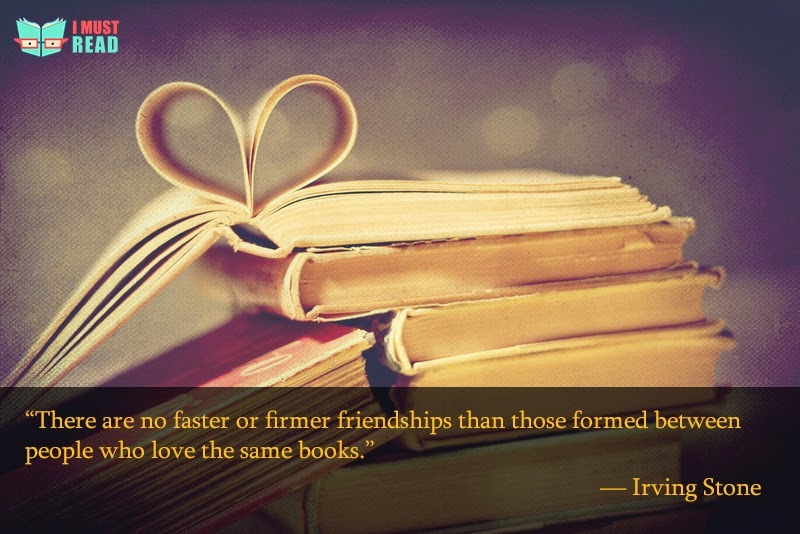 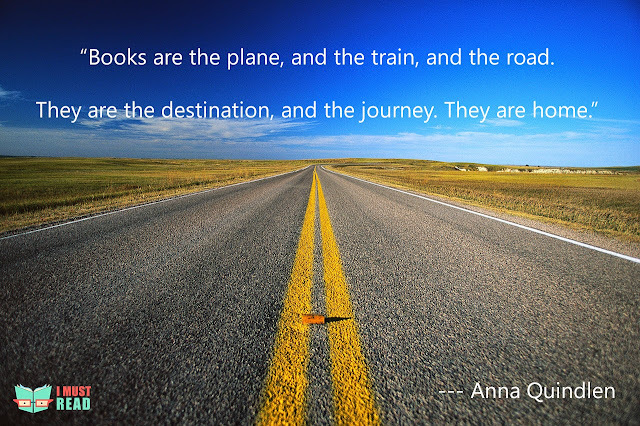 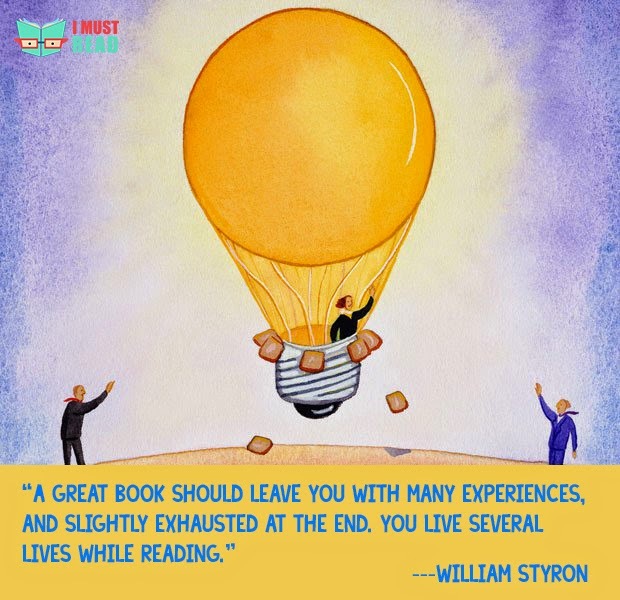 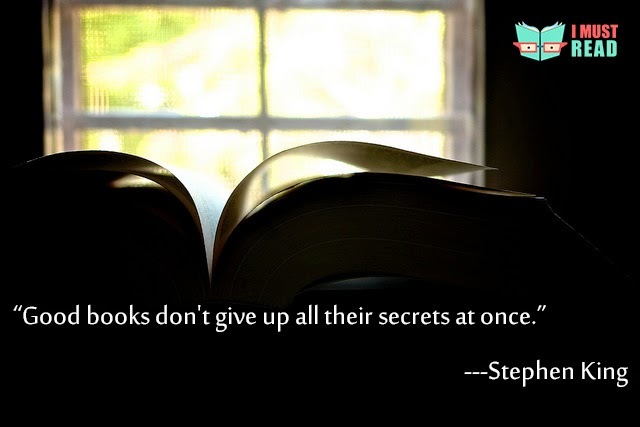 These quotes may help one discover the pleasure of reading. These motivational quotes have power to strengthen our reading habits, and can provide courage to pursue it as long as we live. 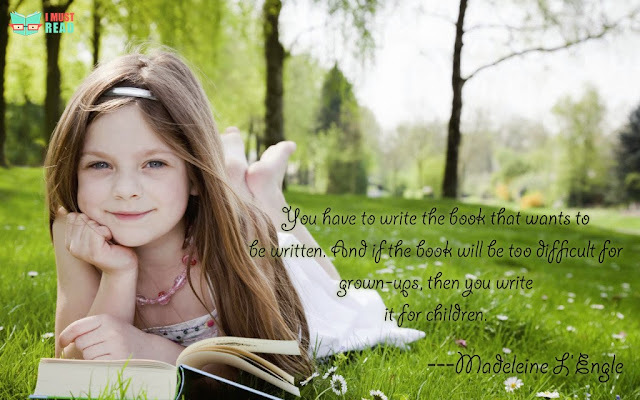 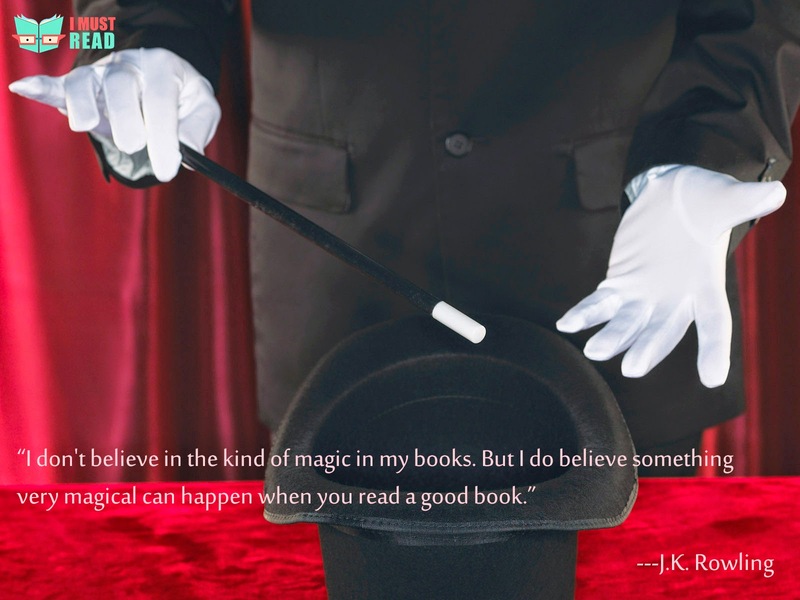 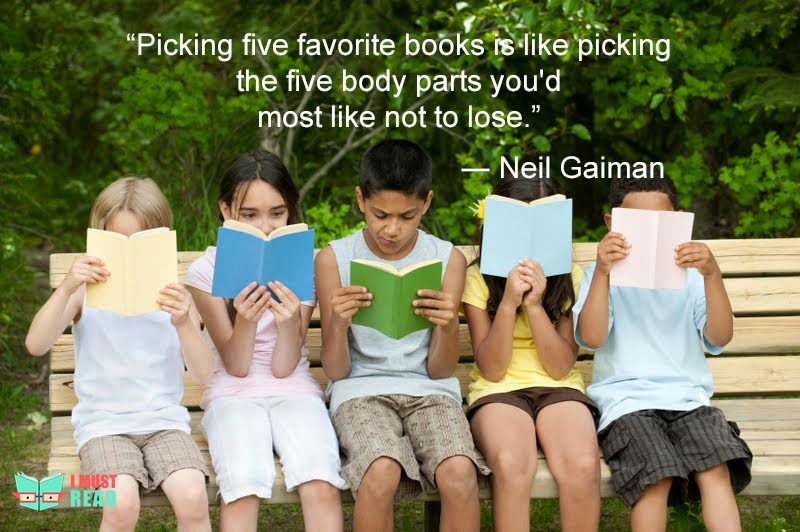 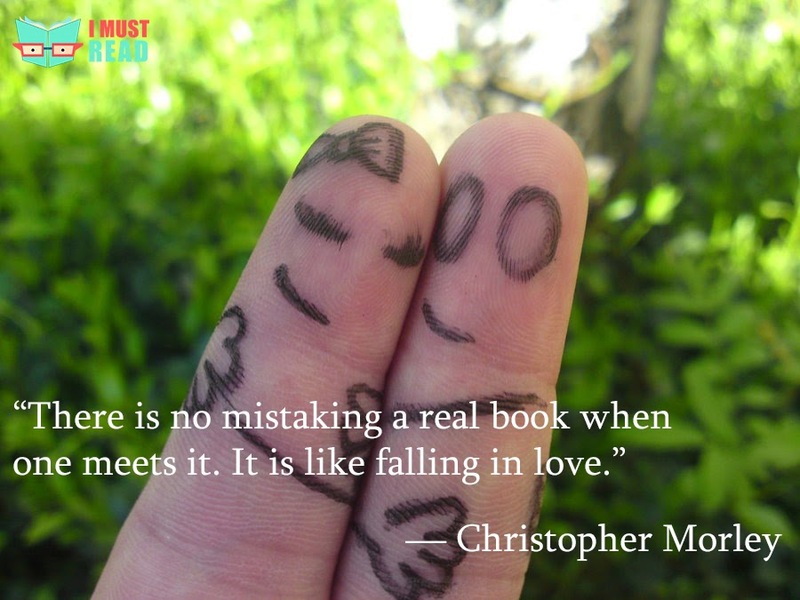 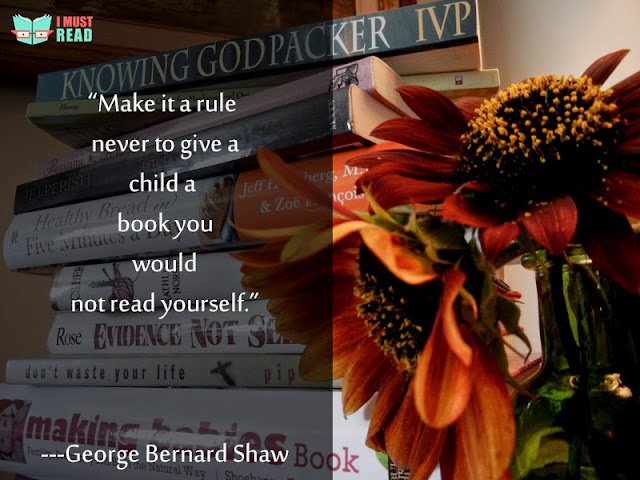 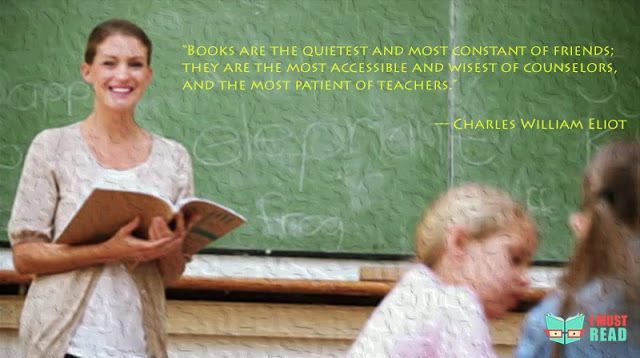 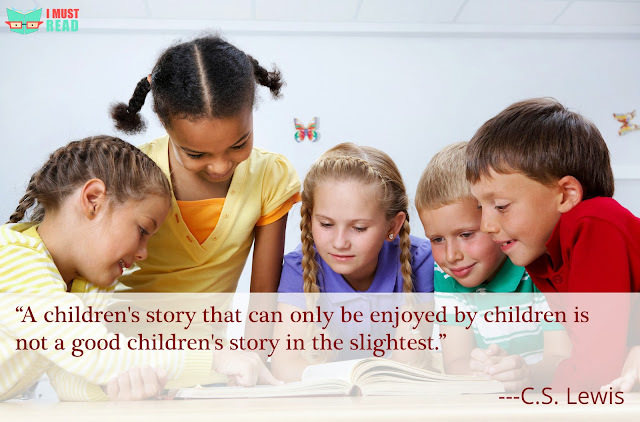 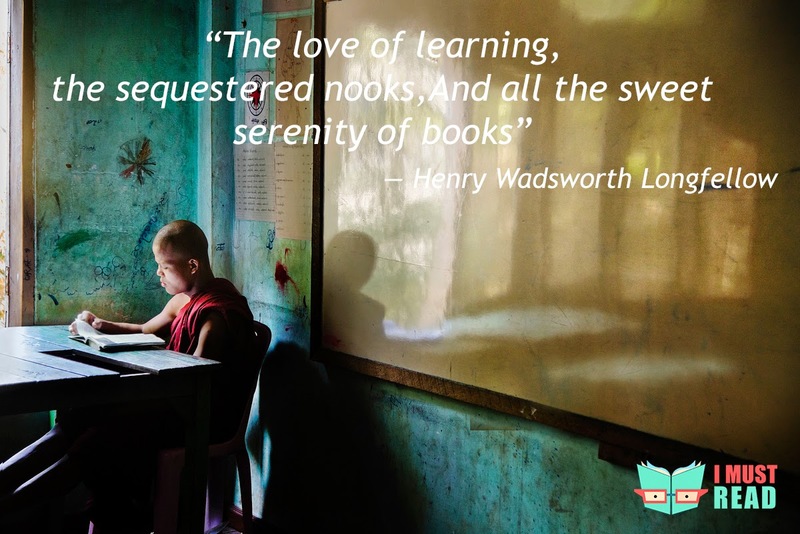 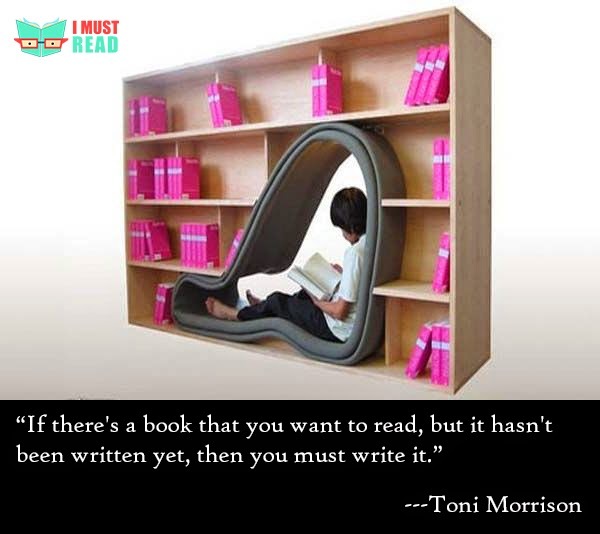 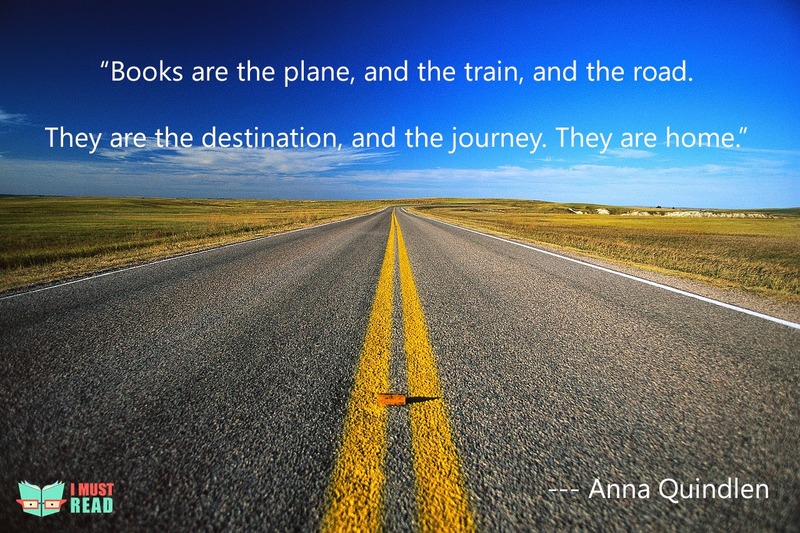 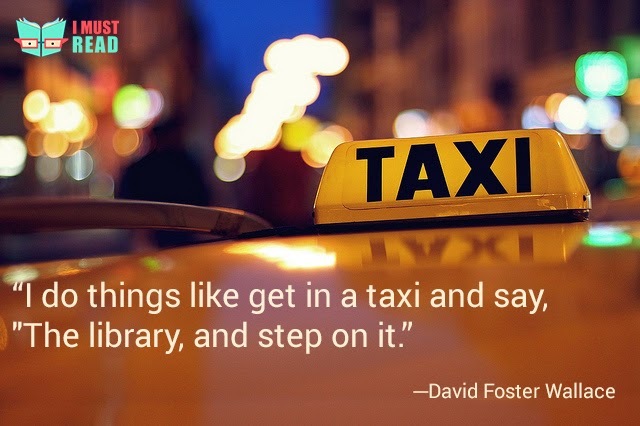 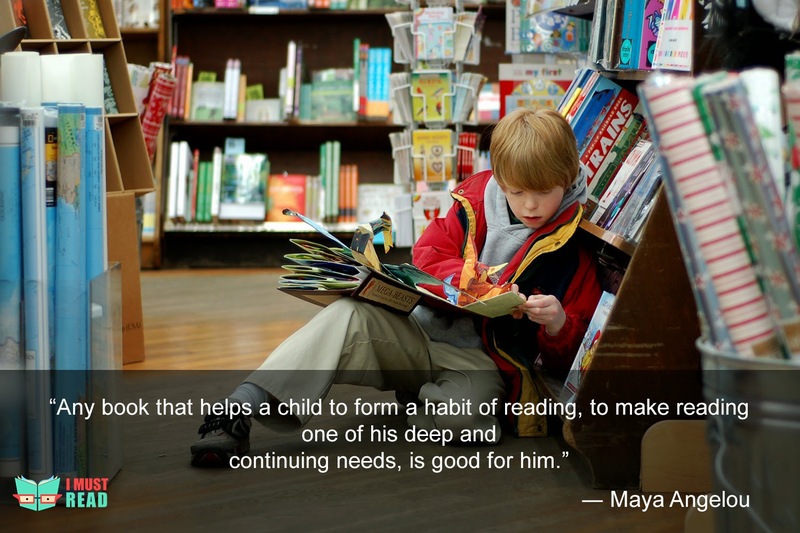 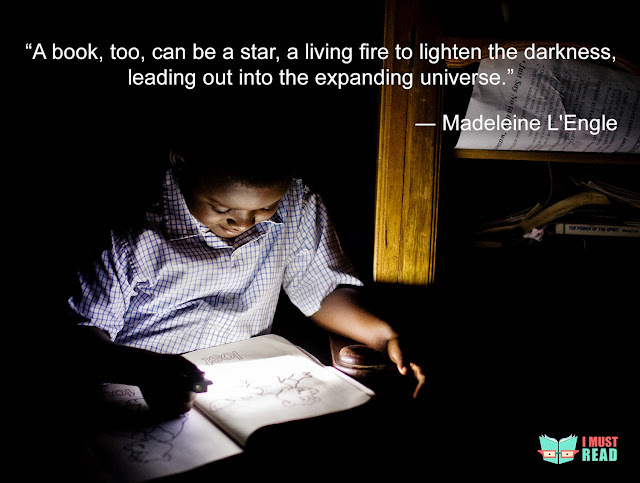 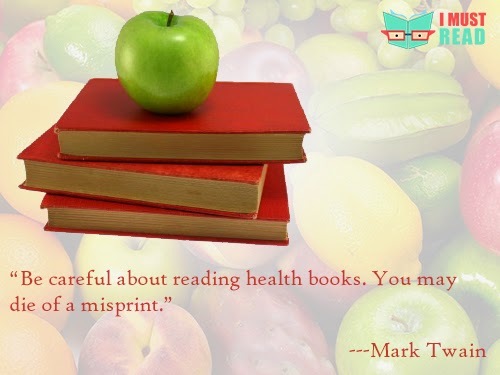 I have found these quotes really helpful in encouraging kids for reading. 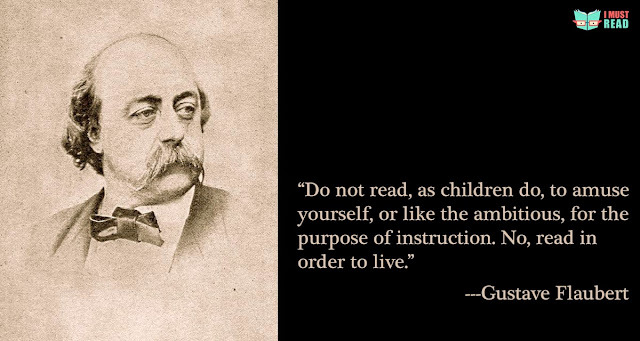 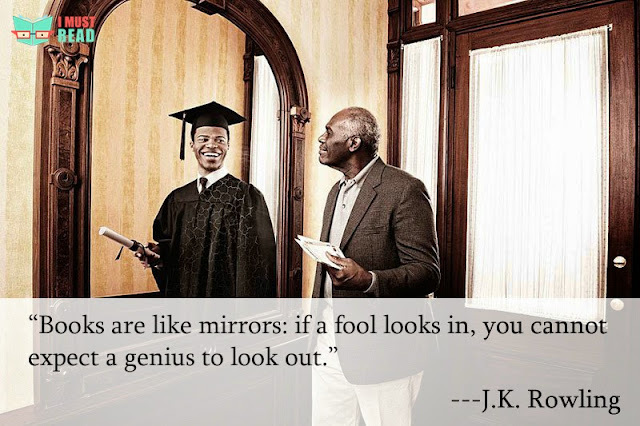 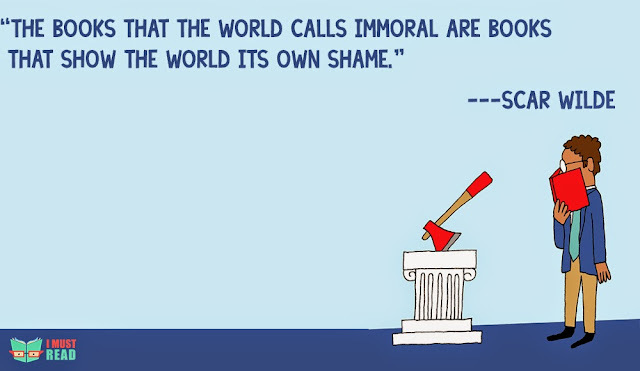 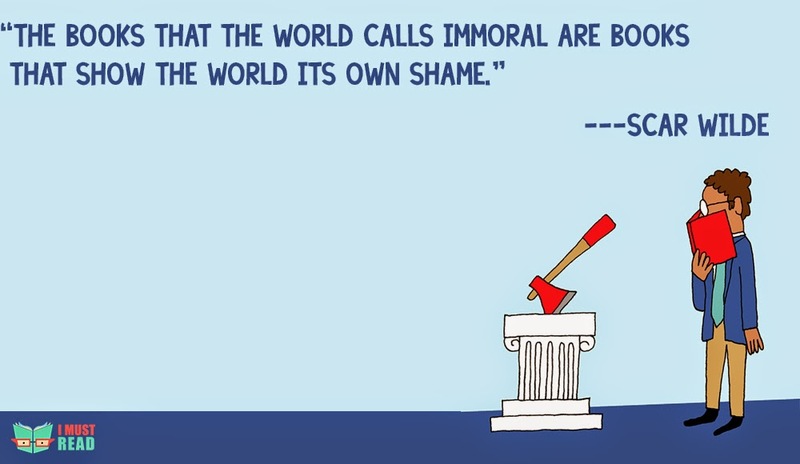 Many times saying such quote impresses kids. 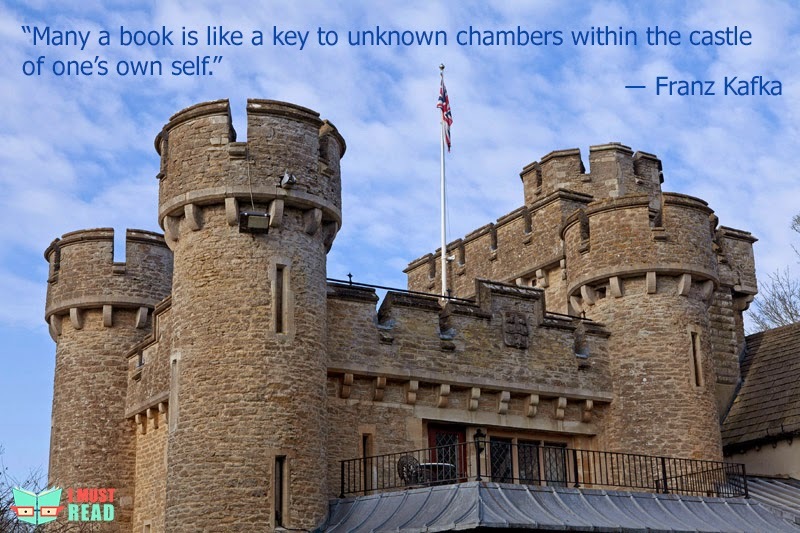 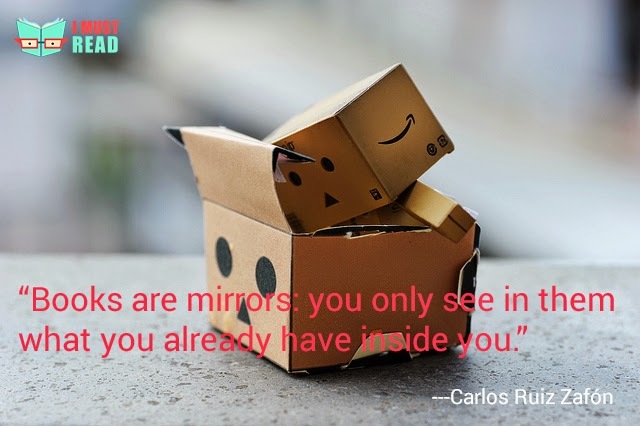 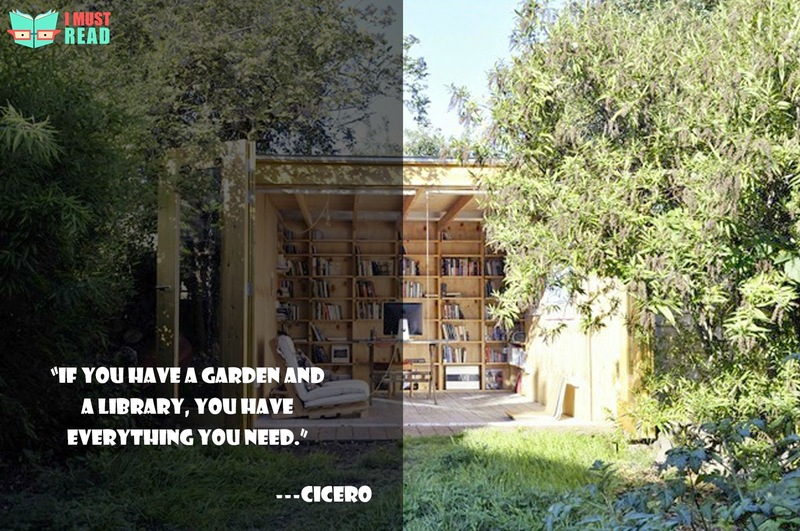 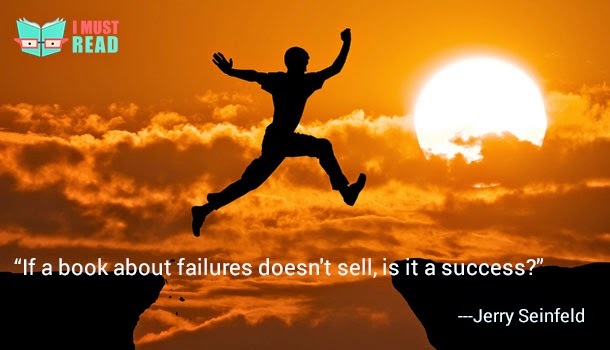 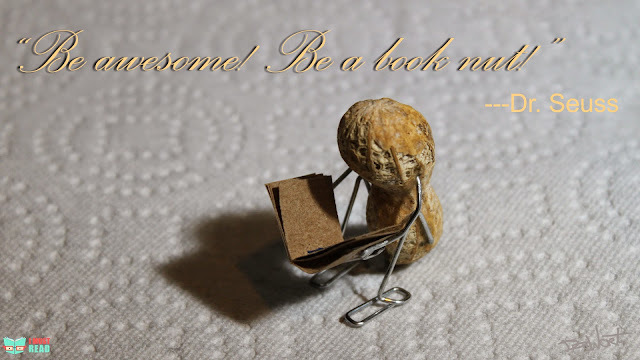 We have tried to use some attractive pictures for showing these quotes, hope you will enjoy it. 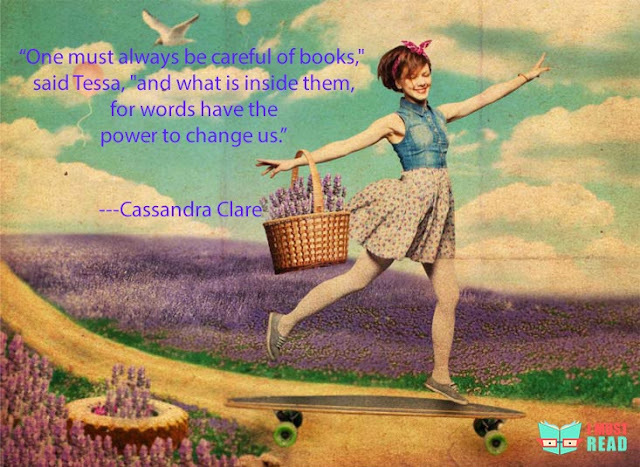 "“One must always be careful of books,"" said Tessa, ""and what is inside them, for words have the power to change us.”"